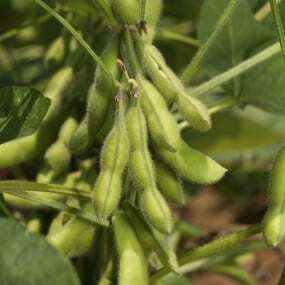 Our high yielding non-GMO conventional soybeans are STS® herbicide tolerant. The seed parenting of these lines do not contain Genetically Modified Organisms and may be suitable for the non-GMO market. 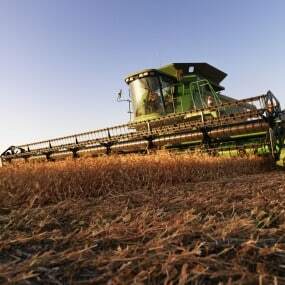 Great weed control and high yields are being achieved with these conventional products. FB 3305 STS is a medium height bean that is suited for all soil types and row widths. 3305’s move well from north to south, and they are a superior emergence for no-till planting. A strong yield performance against new R2Y varieties is what sets this conventional bean apart from the rest. Yield winner! This variety has a strong defensive package and also very good PRR and SCN. This variety has food grade potential! It also has an above average protein with strong yield. FB 3905 STS is a medium height late-3 versatile variety that is suited for all soil types and row widths. It has good early vigor for no-till early planting. 3905’s have good PRR and SDS defense. The yield evidence is in. If you want a great Conventional group III soybean that tops the national brands, this one is it.